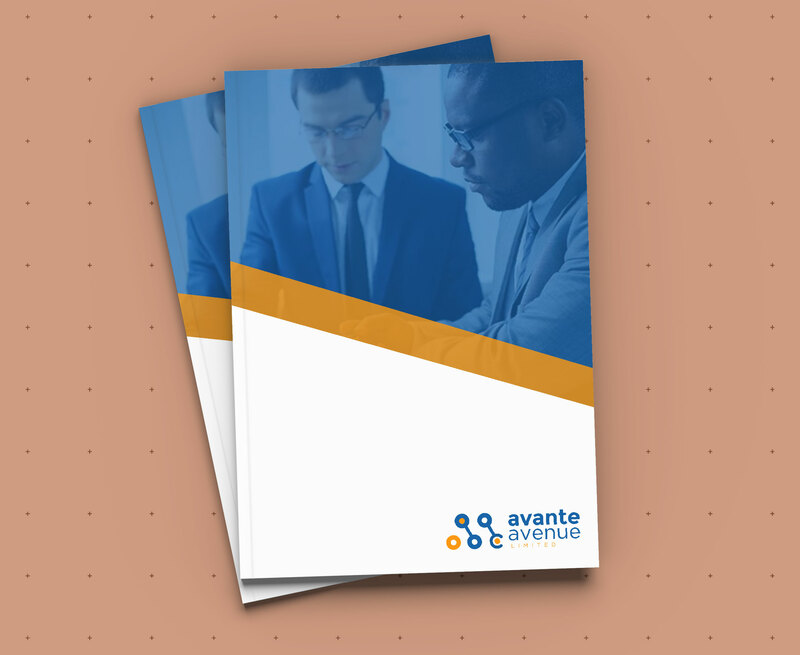 Avante Avenue is a leading Consultancy Company with high-quality technological service solutions for private, government and commercial organization’s. 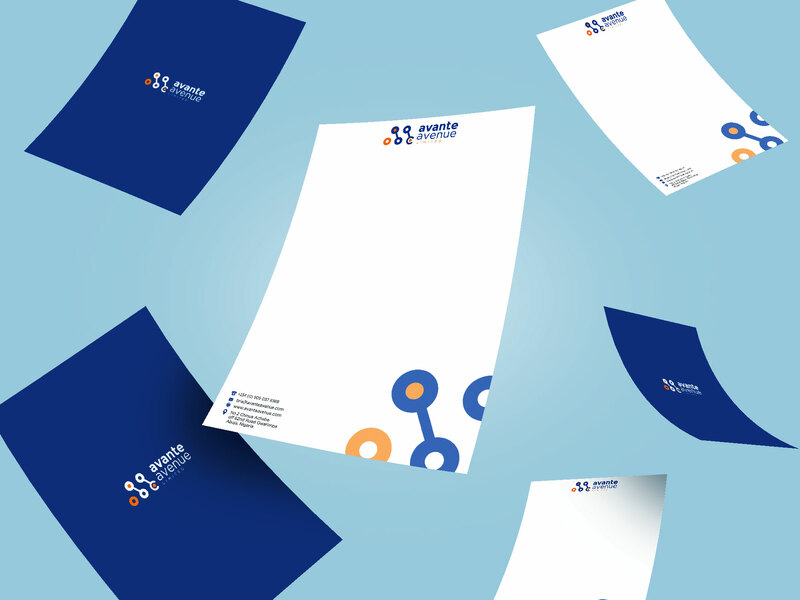 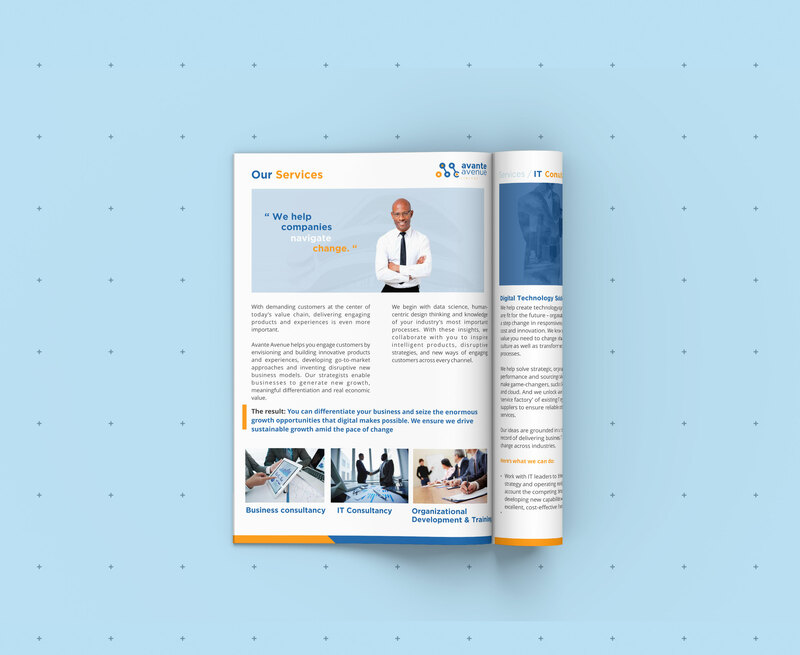 Avante Avenue as one of the most pioneering and innovative firms in the sector wanted a corporate identity that would breathe expertise and reliability to its customers all over the world. 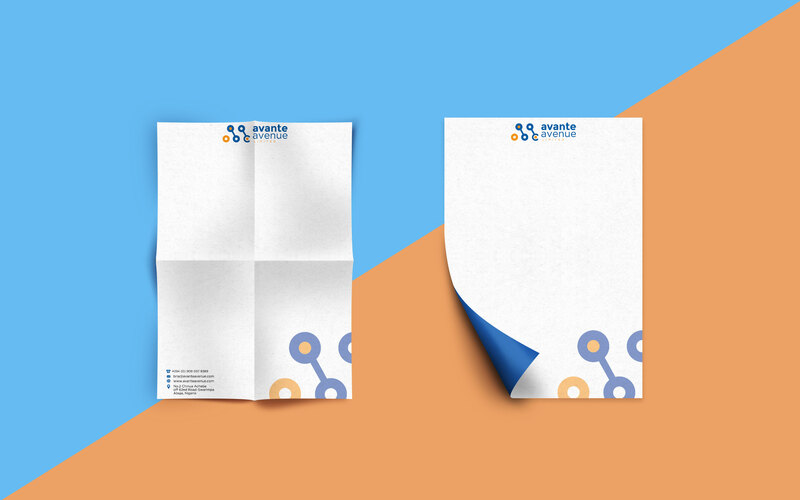 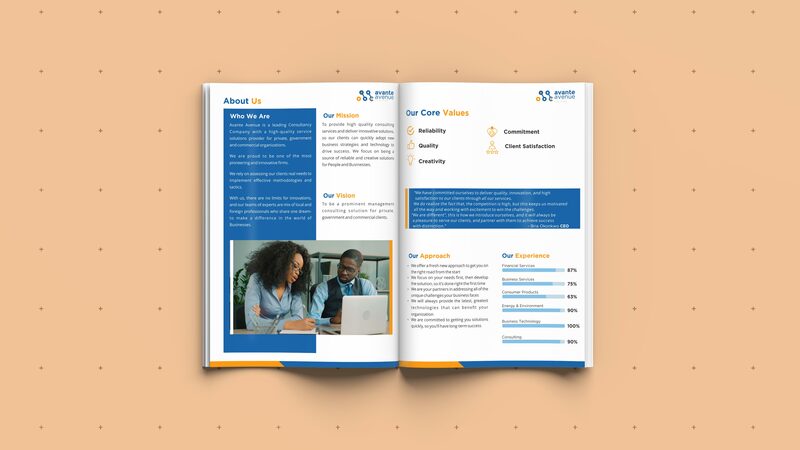 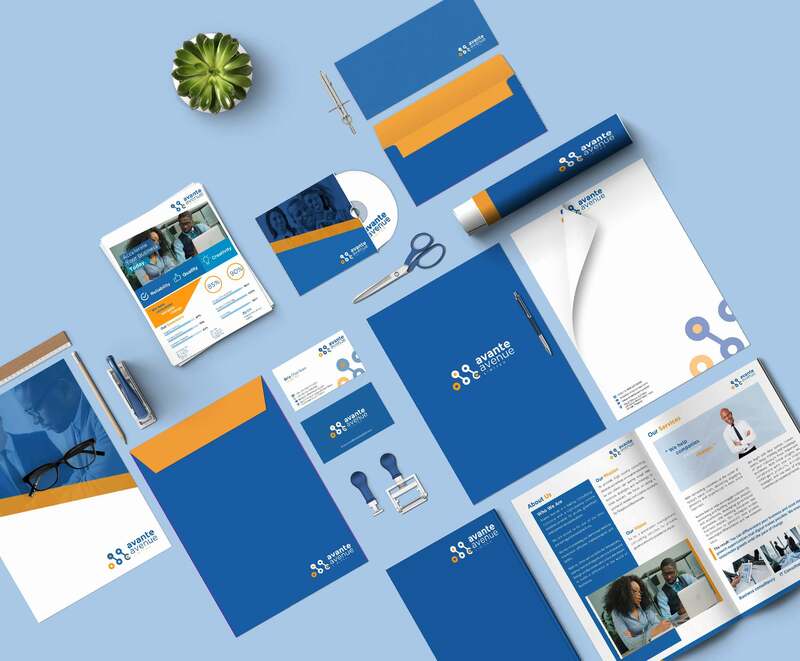 Silkbox was commissioned to come up with a corporate brand identity for Avante Avenue, an image that tallies with their mission, vision and values with a tone of technology.